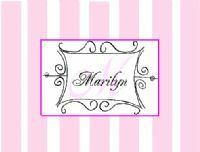 Beautiful, chic & elegant monogram personalized note cards perfect for thank you cards, gifts and more! You can personalize with your first name, intials, first & last name or last name! Please be sure to indicate the Large Initial when you list your name(s) in the personalized box below. All printing done using laser printers! 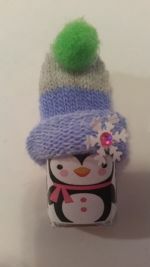 Personalized notecards by carries kiddie closet are unique, adorable & fun!! 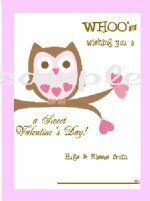 Enter Personalization for your personalized note cards here!